This unique subscription-based book is designed to help today's podiatrist manage an ever-increasing flow of information. 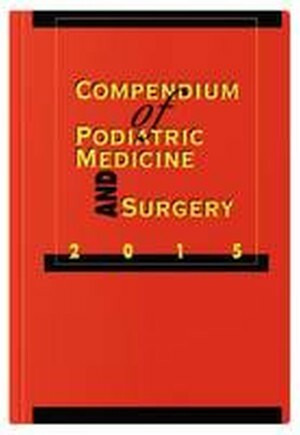 The book's editorial team has studied hundreds of publications-mainstream podiatric journals as well as those from related fields-to hand-pick the most significant articles in each subject area from the previous year. Each article is expertly condensed in an easy-to-read, standardized format.